This is a sponsored conversation written by me on behalf of Tetley® Tea. The opinions and text are all mine. I’m smitten with family history, and I love recipes and traditions that have been passed from one generation to the next. I get especially excited about the stories that go right alongside the recipe or tradition. When I bake Southern Tea Cakes, my mind goes back to my grandma’s farmhouse kitchen. I can almost see myself, surrounded by siblings and cousins, munching on grandma’s tea cakes and drinking a tall glass of refreshing Tetley® Tea. Speaking of tea, did you know that besides water, tea is the world’s most popular beverage? I knew that tea was the most popular beverage here in the South, but I didn’t realize it was the most popular in the entire world. I learned that little tidbit when I was reading the history of Tetley Tea. Some folks like their tea hot and that’s fine, but I like mine cold with a slice of lemon, lime or peach. When I was growing up, mom’s grocery list would always include Tetley Tea. It’s the only brand of tea she’d buy. These days, whenever I head to Publix to stock up on Tetley Tea, I can’t help but think about my mom and all the wonderful memories we made. There was always a pitcher or two of Tetley Tea in her refrigerator and I’m carrying on her tradition. One of the many reasons I love Tetley Tea is because it’s never bitter or cloudy. 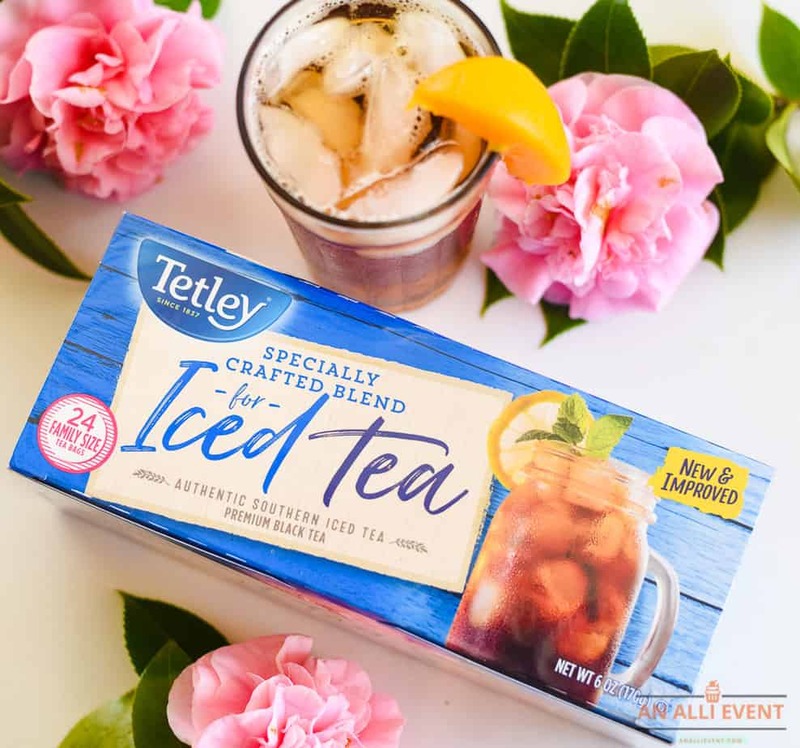 I’m excited that Tetley Tea is new and improved with a specially crafted iced tea blend. This new blend includes 12% Nilgiri Tea to help enhance the tea’s sweetness, crispness and to hold flavor. 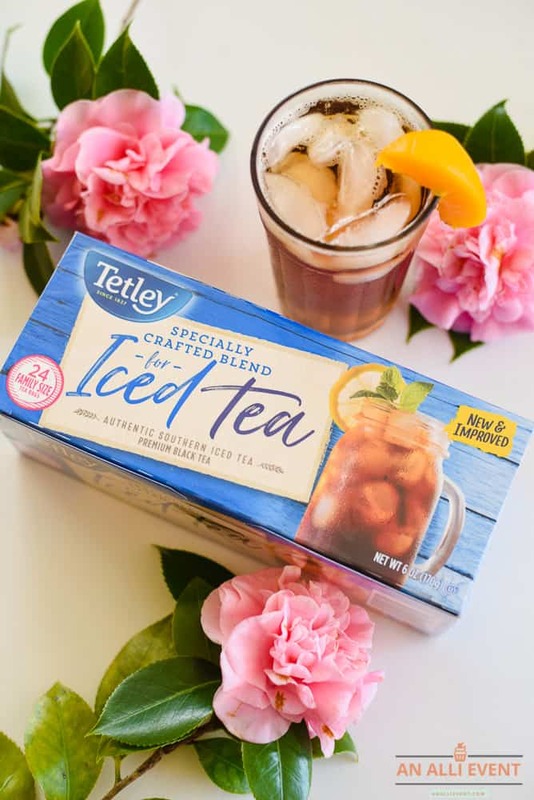 Helpful Hint: From January 23rd, 2019 – January 29th, 2019, you can buy Tetley® Iced Tea 24 ct. for only $1.50 at Publix®. I have no idea why these delicious cookies are called tea cakes because they aren’t cakes at all. They look like sugar cookies but they aren’t as sweet. My entire family loves when I bake up a batch of these tea cakes. Let’s make a batch of tea cakes! 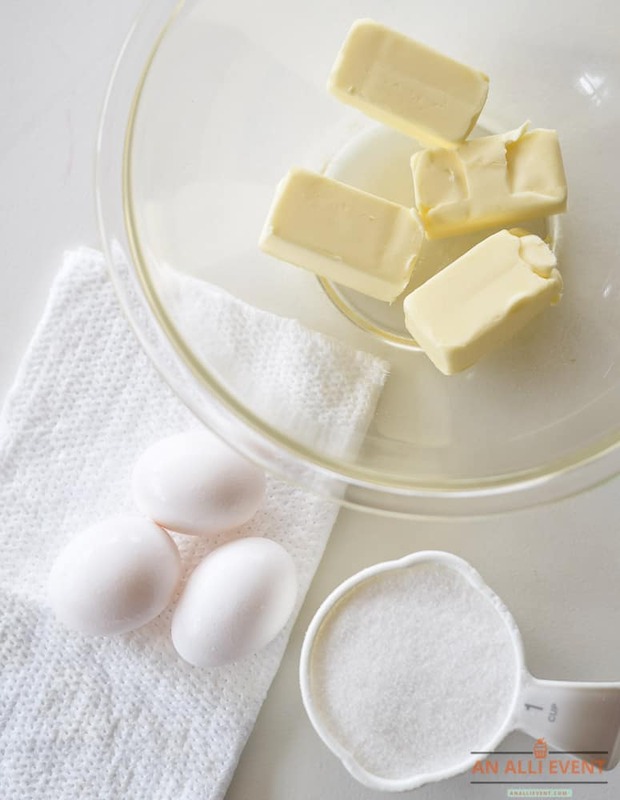 Add eggs, one at a time, and beat after each addition. Add vanilla extract, beating until blended. Gradually add self-rising flour, beating at low speed until blended. Helpful Hint: I realize that self-rising flour is a southern thing. It’s just all-purpose flour with baking powder and salt already added. To make your own, combine 1 cup of all-purpose flour with 1 1/2 teaspoons of baking powder and 1/2 teaspoon of salt. Divide the dough in half. Wrap each portion in plastic wrap and refrigerate for one hour. While the dough is chilling in the fridge, make a pitcher of tea according to the Tetley Tea package. Remember to let steep for 3-5 minutes. The longer you steep, the stronger the flavor! On a floured surface, roll half of the dough to 1/4 inch thickness. Cut out cookies with a round cookie cutter and place 1 inch apart on parchment paper lined baking sheets. Helpful Hint: If you don’t have a round cookie cutter, use the rim of a large glass or cup. Spray the rim lightly with cooking spray before cutting out the cookies. You could also use a ring from a canning jar. Bake at 350º for 10-12 minutes or until edges begin to brown. Let stand on a baking sheet for 5 minutes before removing to wire rack to cool. Repeat with remaining dough. Add vanilla extract, beating until blended. 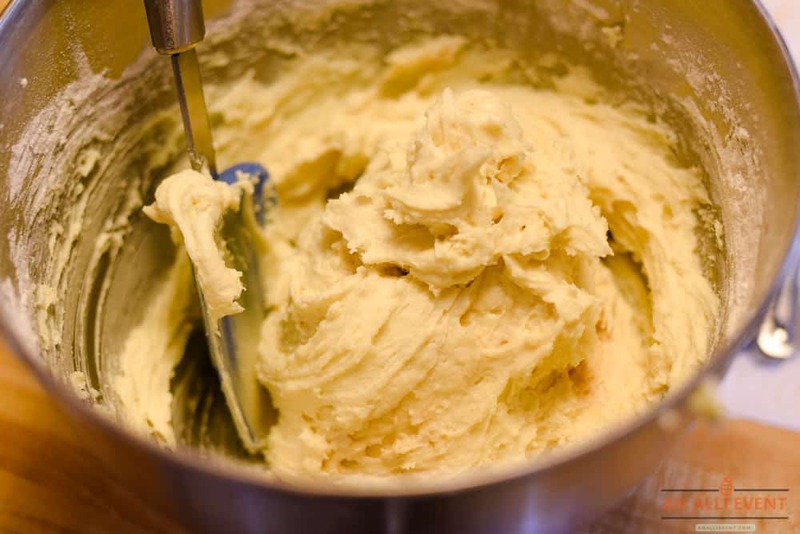 On a floured surface, roll half of dough to 1/4 inch thickness. Cut out cookies with a round cookie cutter and place 1 inch apart on parchment paper lined baking sheets. Bake at 350º Fahrenheit for 10-12 minutes or until edges begin to brown. Let stand on baking sheet 5 minutes before removing to wire rack to cool. Repeat with remaining dough. 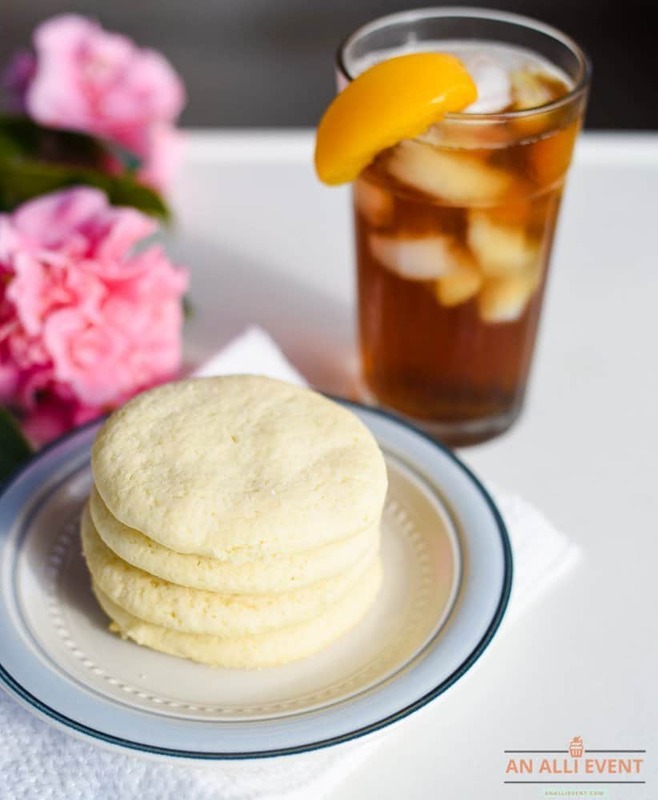 If you’re looking for an easy recipe, try these Southern Tea Cakes. These cookies pair perfectly with a glass of iced Tetley Tea and make a wonderful afternoon snack. These are also great for bridal/baby showers and dessert buffets. 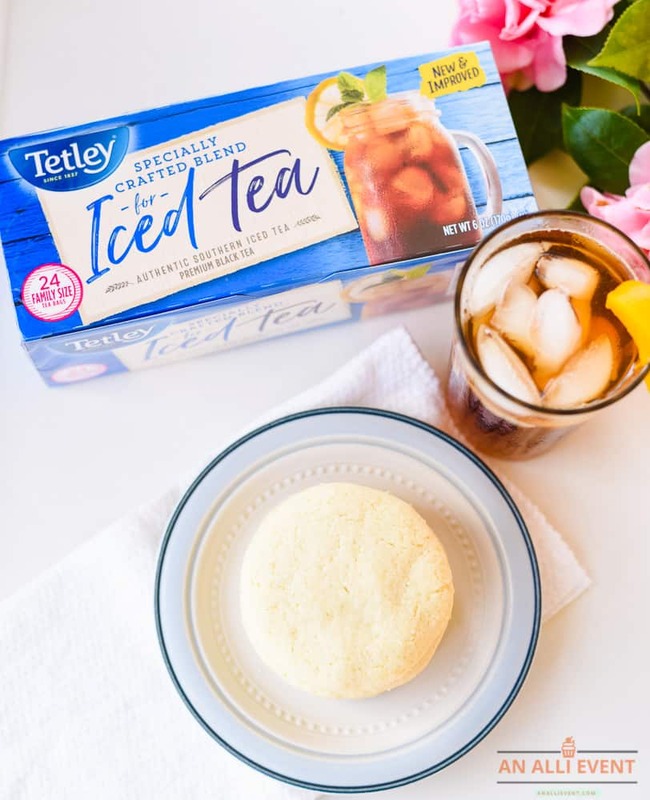 Get-togethers are always more fun when they include Southern Tea Cakes and Tetley Iced Tea. I have not had one of these in such a long time. I actually forgot they existed. I cannot wait to try am again. That makes my mouth water. Those cookies or cakes look really good and simple enough to make and enjoy. We don’t drink ice tea but it is a staple in so many homes during the summer or even year around. Oh yum, I just love tea. I’ll have to try these tea cakes. I don’t think I’ve ever had one before. I’m sure I’d be a fan! Oh these sound awesome! I used to make Christmas cookies using a similar recipe and almond extract. I can see why you want to carry on this tradition. How cool!!! These are not only tasty looking, but they are pretty, too! I have never made these before, believe it or not. I love tea cakes. I have really fond memories of my aunt making them for holiday gatherings. These really do look easy enough to make and absolutely delicious. I’m so glad that you shared an easy recipe for me to make a special treat. My favorite recipes are the ones from my childhood. This brings me back. They look delicious. It’s a complete package meal to start our day with. Great recipe, easy instruction to follow and doesn’t take much time to make. Loved it. Those tea cakes look really good! My mom is from the South, so I drank iced tea my entire childhood. It was quite a shock in college when someone served me iced tea made from a powder. Ohhh….these look delicious. I’ve never heard of Southern tea cakes and I love the sound of them. You got me at not too “sweet.” Indeed perfect for tea, either hot or cold!! Since they l look pretty simple to make, I’ll give them a try. Yum! These look delicious. I wasn’t a tea drinker until my 50s. Now I love it. I think those tea cakes look charming and delicious. These look so good. I like to drink tea, but mostly prefer my tea hot. Still, this is the perfect iced tea for the summer. I like this recipe because it looks so easy to make and not as sugary as some other cookies. I’m bookmarking it for my next party. These sound amazing. I actually don’t think I’ve ever had them before. I know I’ve heard of them though. I’m very interested in giving this recipe a try. I’ve never had Southern Tea Cakes before. Even my hubby has never heard of them. I will have to make some following your recipe. They look good! Must be nice to have this with a cup of tea! I like that it only call for a few ingredients. These cakes look definitely so goood! I should put them on my baking list next week! My Grandma used to make Tea Cakes all the time when I was a kid! I forgot how good they were until I read your recipe! I’ve never had tea cakes but, they look divine. I am so going to make these! I think they’ll be a hit in my home!